A Tikki is nothing but a flattened cutlet made out of alu. 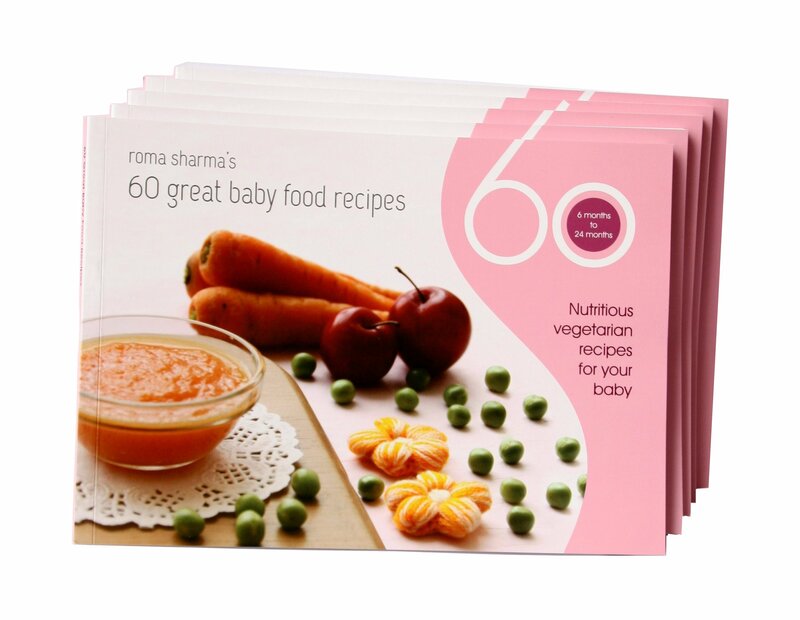 Its to be eaten with Chole masala, Pudina and Tamarind chutney. 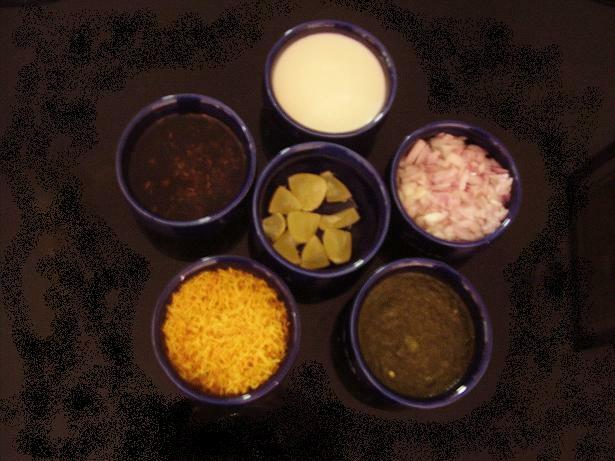 In the picture you can see the set of suggested garnishes that go with Chole Tikki. The overall time and effort to make this dish is actually quite high. 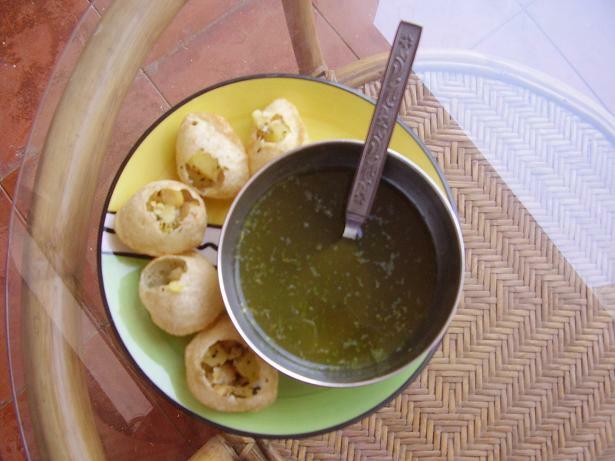 Also, unlike other chaats its very heavy, so one day you can make this dish and give dinner a miss. Boil potatoes and peas. Mash and let them cool. Add jeera powder, salt, grated ginger, green chillies, coriander leaves and mix well. Make small flat cakes with wet hands and shallow fry on a hot tawa. 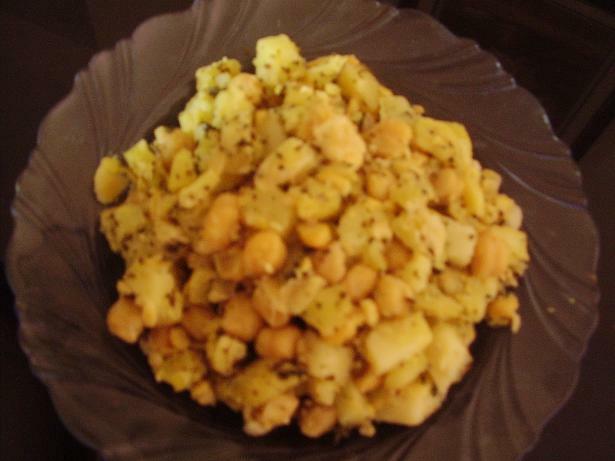 Place alu tikki on the serving plate. Add 2 tablespoons of chole masala on it. Now garnish with curds (optional), pudina chutney, tamarind chutney, finely chopped onions, coriander leaves and finally sev mixture. 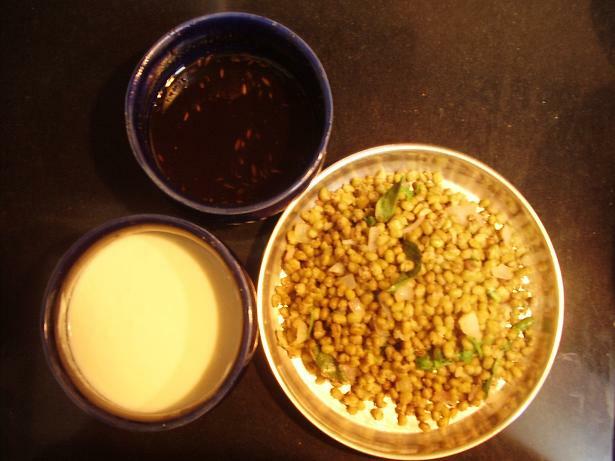 Salt in the tikki should be added carefully as chutneys and Chole masala already contain salt. 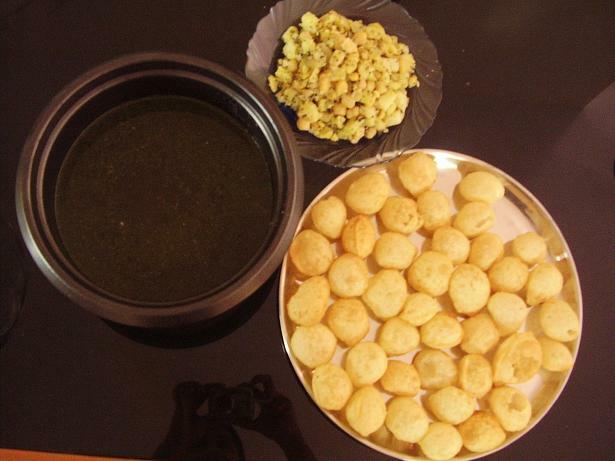 The alu tikki usually contains a lot of masalas. 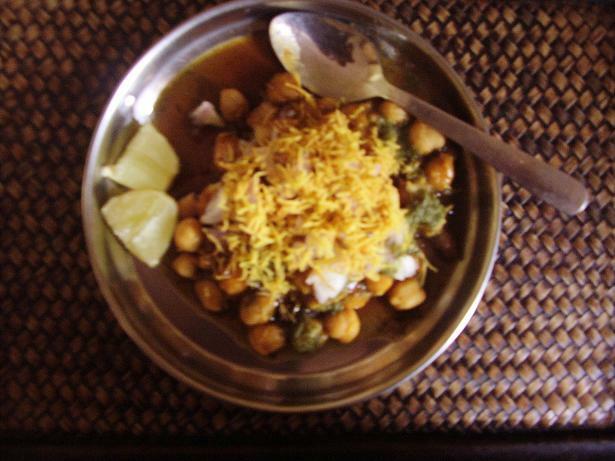 However, in this dish we are coupling it with chole masala which is already full of spices, so we keep the tikki simple. The order of garnishing needs to be followed correctly. For instance, if we put the curds or chutney on top of the sev, the sev can become soggy.